Rolling, rolling, rolling on or in this case over the Illinois River. 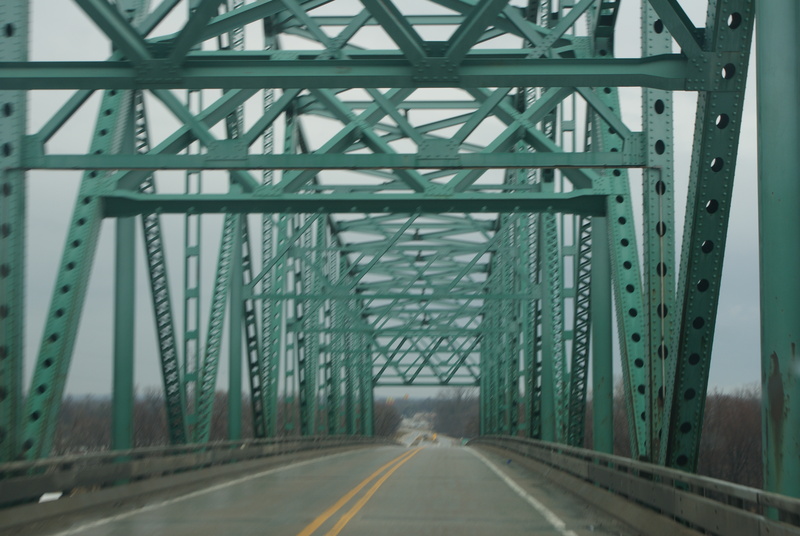 We crossed the river in Beardstown, Illinois and I couldn’t help but enjoy the beauty of the bridge. Sometimes the funtional architecture is as lovely as it is useful!